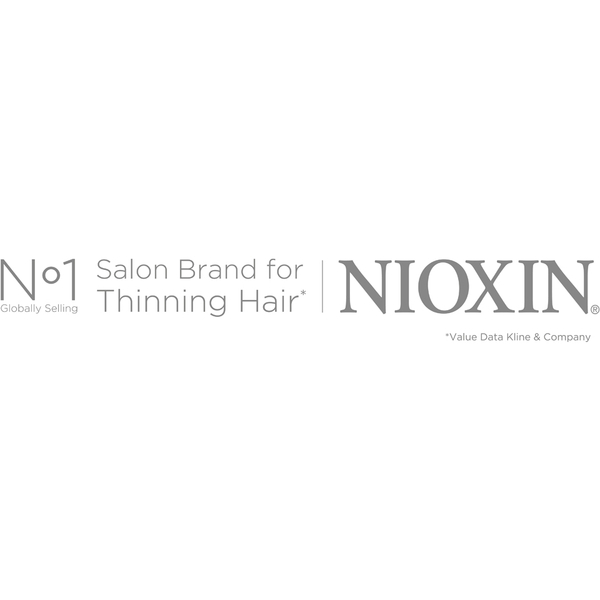 Treat thinning hair to NIOXIN Thickening Spray, a miracle spray that works to add long-lasting body and texture to hair. Formulated with PRO-THICK™ technology, its complex of thickening polymers deposit on the hair, forming bonds between gaps in strands to create a fuller-looking appearance. Expect voluptuous looking hair with touchable texture. - K.N. Spray throughout clean, damp hair from base to ends. Blow dry for volume and style as desired.